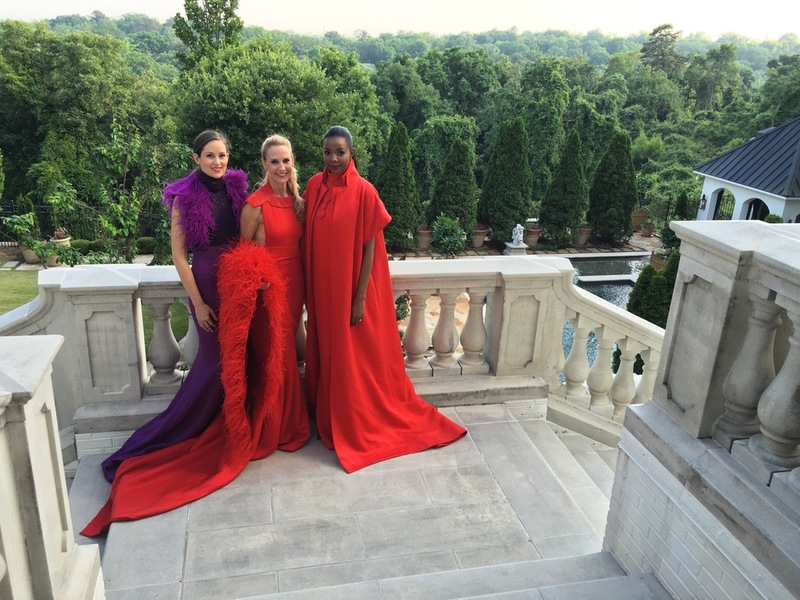 We recently celebrated a visit from distinguished fashion designer Zang Toi with a private reception at the gorgeous home of Cindy Murphy. Zang showcased his fall collection to the many "oohs and ahhs" of his guests. We always love hosting Zang in Little Rock!